Barnum Financial Group's Center For College Planning was established in 2010. It was formed in response to the increasing affordability challenges of funding a college education, that we observed with a large percentage of our client base. 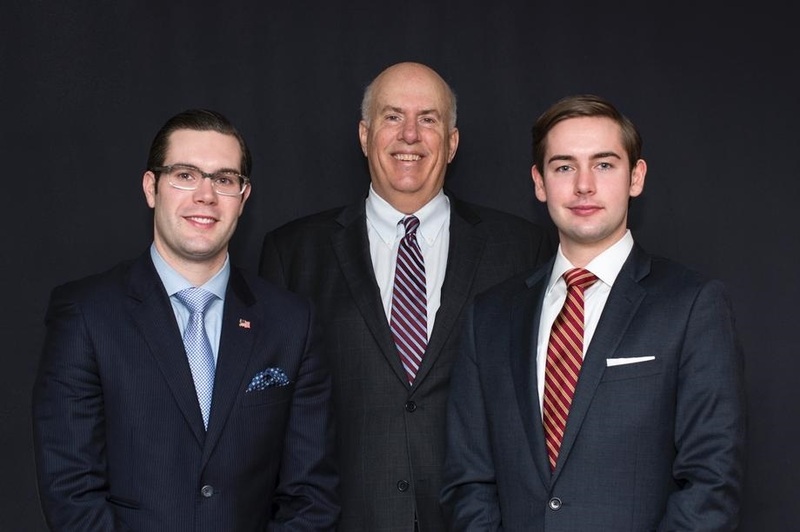 We take a team approach to supporting our clients through this portion of their life journey helping to reduce the after tax cost of college, but also maintaining a goal of a comfortable retirement and asset protection during this sensitive period. A fee engagement, where we prepare a financial plan for you. Provide you with a complimentary “financial snapshot”, together with the understanding that we would work together to help solve a current financial need other than college, such as investment management, protection products, etc. It is also our expectation that, if you are pleased with the work we do, you provide us with names of other individuals and small business owners who you think can benefit from the work we do. This helps us and you, as we can spend more time with our clients and less time marketing to people who don't know us yet.